Capacity (Bandwidth) - Although traditionally an advantage of fiber, the development of multi-gigabit wireless backhaul (up to 10 Gbps) is beginning to level the playing field. Stability - Areas with significant construction or growth may contribute to an increase in fiber lines accidentally being cuts by third parties, which quickly could turn this advantage into a disadvantage. Length of Time Before Upgrade - In additional to accidental line cuts, the need to adding numbers of fiber lines to areas to meet higher capacity needs could eliminate or lessen the advantage. Long Term Profitability - Fiber appears to have the advantage, but time and many outside factors will ultimately determine the answer. Multimedia / Triple Play - Massive Multi-user Multiple-Input Multiple-Output (Massive MuMIMO) technology, where “massive” denotes more than 8×8 antennas, can now wirelessly deliver 100 Mbps to the customer. This challenges fiber’s former advantage in supporting streaming video and VoIP on top of broadband internet. Additional Expenses - Whereas wireless deployments can involve rental space on towers/ structures and possible licensing fees, fiber deployments can involve franchises, right of ways, and permitting. 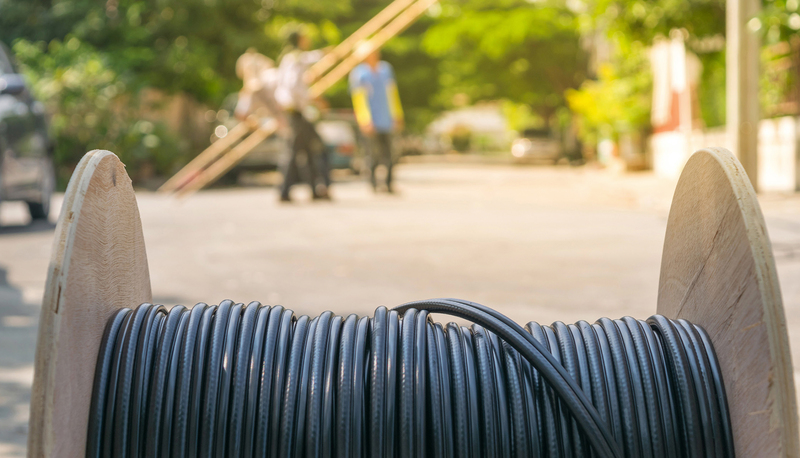 Support - Related to stability: Although wireless networks deal with interference and are more prone to weather issues causing service interruptions and/or truck rolls, deploying fiber can involve maintaining a fiber network plant, and the aforementioned replacement of accidentally cut lines.